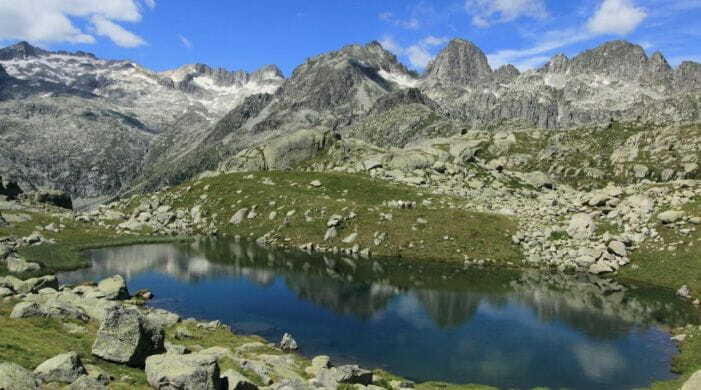 This is the only national park in Catalonia. The high-mountain landscape has an impressive relief and a wealth of flora and fauna. The main feature of the area is water, with close to 200 lakes and countless streams.